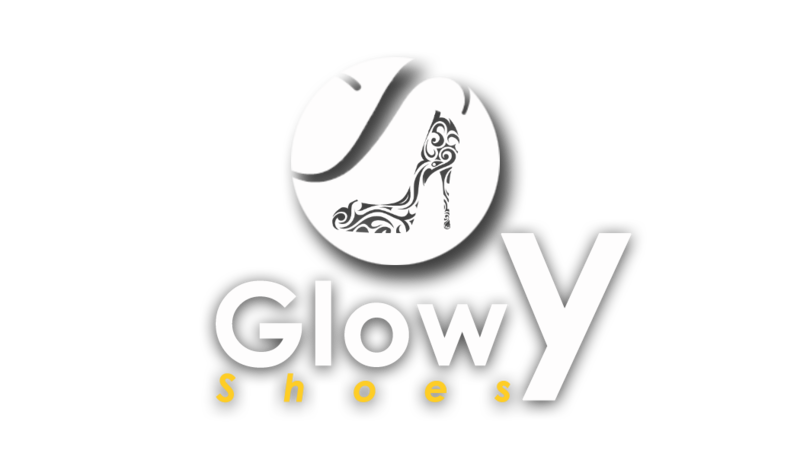 Glowy: DESIGNER VERSUS NON-DESIGNERS: Celine Pony Hair Espadrille Slippers. 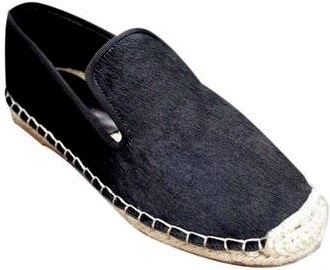 DESIGNER VERSUS NON-DESIGNERS: Celine Pony Hair Espadrille Slippers. 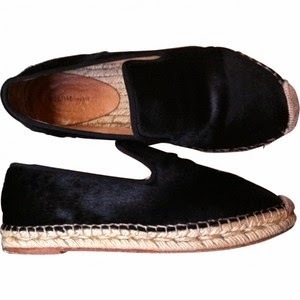 The espadrille slip on is one summer shoes every fashion lover are getting be it men or women minus me. 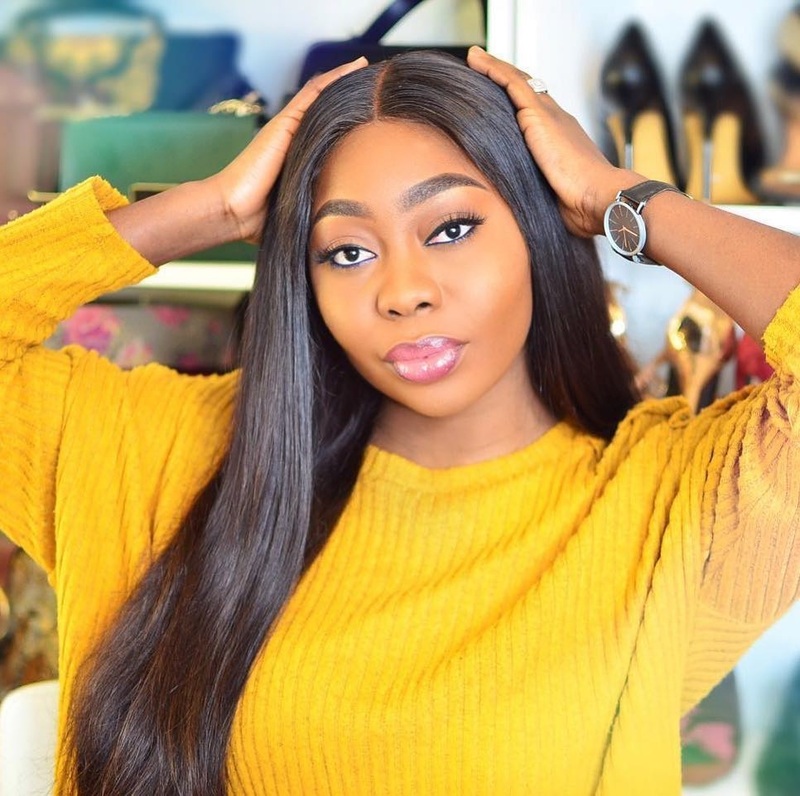 The crazy thing about this slips is it's unisex nature....Everyone love good things which is not even debatable but if your budget cannot get you the desired high end shoes my dearies abeg come down low..shame will not catch you ok..all you have to do is to scout for the ones which are low in price with good quality which could stand together with the designers. 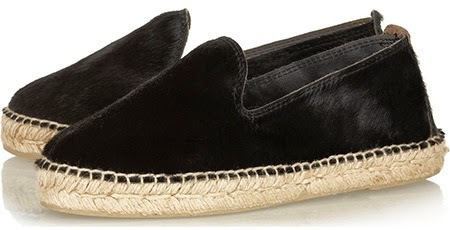 Now Glowy to the rescue with low budget alternatives..
Celine Pony Hair Espadrille Slippers. 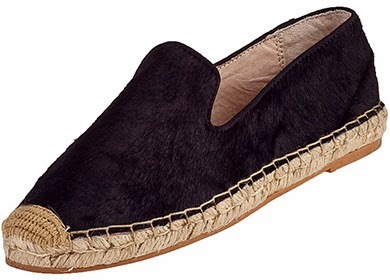 Below are same type nice dopes with lip smacking price tags of celine pony hair,,guys don't worry this shoes wont make you perform James bond in a bank...you know what i mean..
avaiable at Net-a-porter and Farfetch.